It is a truth universally acknowledged that a single man in possession of a good taste in film must be in want of a wife. With so very few truly accomplished women left to visit our independent cinemas it is a gentleman’s imperative to settle matters quickly when he espies his prize. But, upon meeting a woman of such merit, how is a single man to woo her? By the power of DVDs! 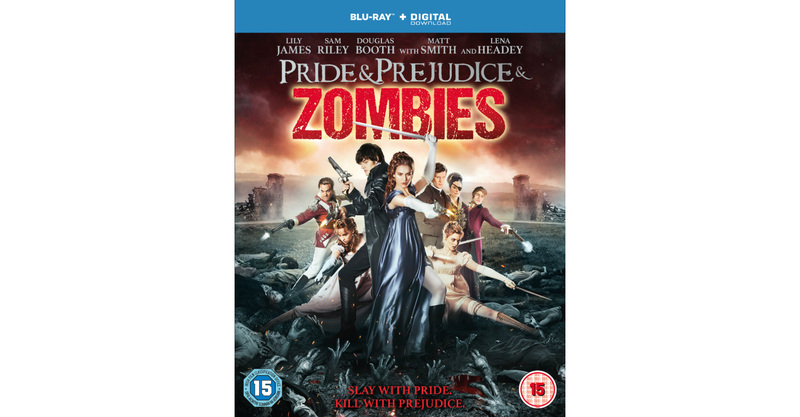 To win a copy of Pride and Prejudice and Zombies on Blu-ray click here. 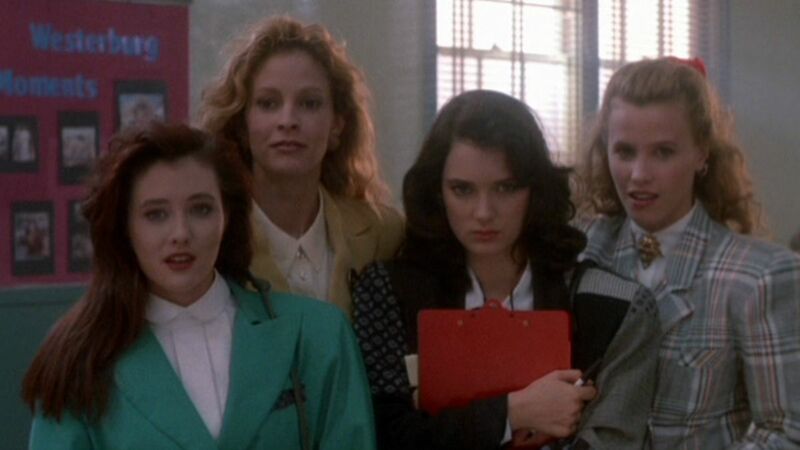 Heathers is perhaps the ultimate teen love-to-hate-you story. A totes emo romantic comedy, tinged black as tar. With cut throat razor dialogue and breathtaking perception of the sheer surreality of adolescence. An audacious evisceration of lazy high school tropes. Veronica (Winona Ryder) and JD’s (Christian Slater) fatal attraction has a deadly effect on the ruling clique at Westerberg High School. The newest recruit to the infamous trio of Heathers has more than her name to handicap her. Veronica has a conscience almost as deep as her carefully coiffed cruel streak and secretly hates the Heather she is becoming. Screenwriter Daniel Waters and director Michael Lehmann got away with more than murder on this movie. Heathers is subversive and gorgeously cynical – aeons ahead of its time – and should preface the John Hughes movies on every film fan’s ’80s shelf.